Do Not Miss this One! 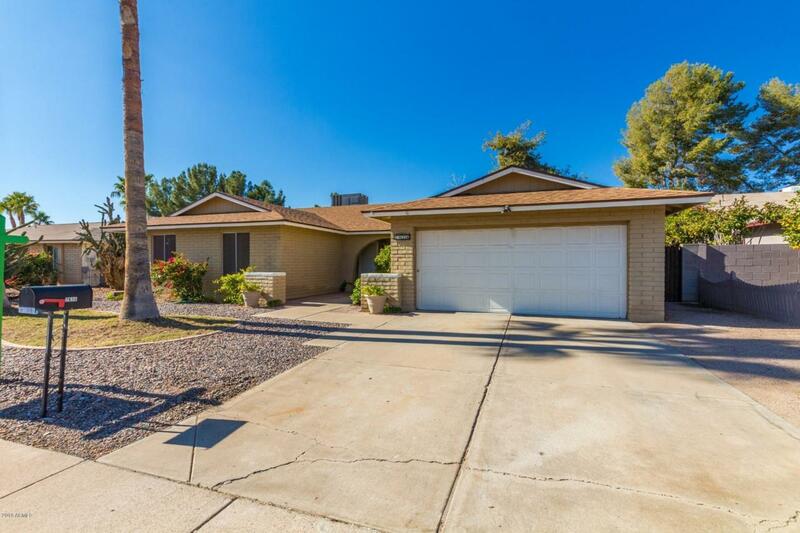 Wonderful 4 bedroom - 2 bathroom home located in the very desirable Chandler neighborhood of Southmoore. 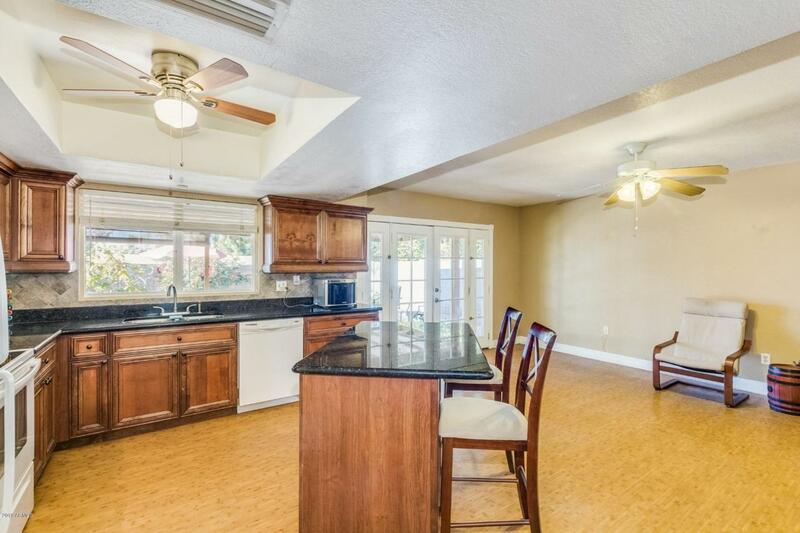 The home features a large open eat-in kitchen/great room, with granite counters, an island, and lots of cabinetry. There is a separate dining and living room to enjoy! The master suite is light and bright with plush carpeting, a spacious walk-in closet, and an ensuite with granite counters and dual sink vanity, bathtub/shower and new toilet. There are 3 good sized bedrooms w/second bath that has granite counters, bathtub/shower and new toilet. 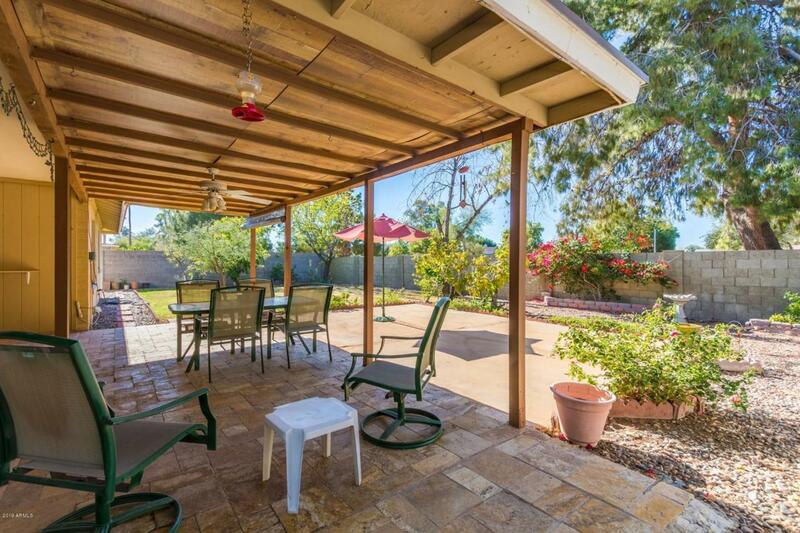 Resort backyard features a covered patio, beautiful mature trees, grass, RV gate and plenty of room for entertaining. 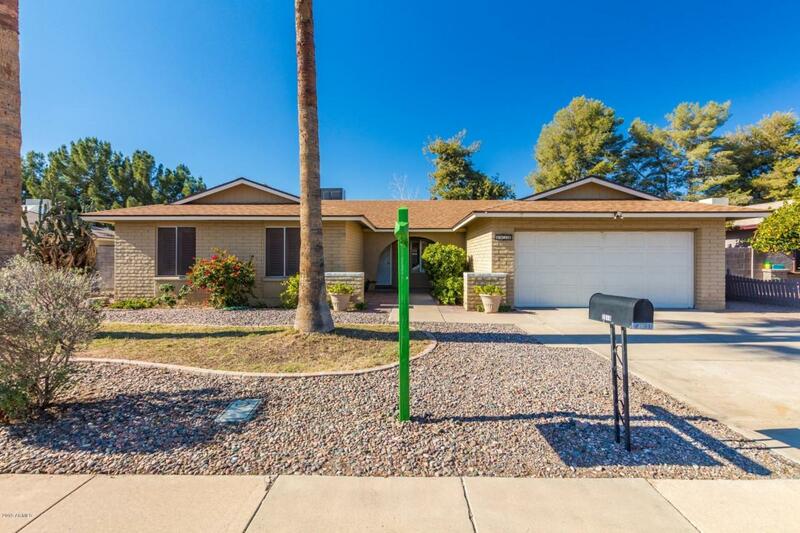 Friendly neighborhood close to freeways, shopping and entertainment. Show this one and make an offer!